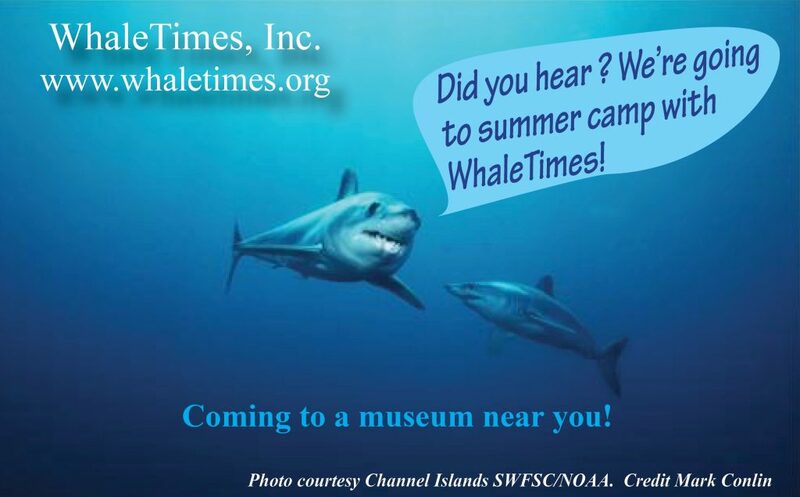 WhaleTimes announces new summer camp for 2018 | WhaleTimes, Inc. This entry was posted in Sharks vs People, Summer Camps, Sustainable Seafood, Virtual Research Missions, WhaleTimes Updates and tagged conservation, Fintastic Friday, MISSION: SHARK RESCUE, sharks, Sharks vs People, summer camps. Bookmark the permalink.